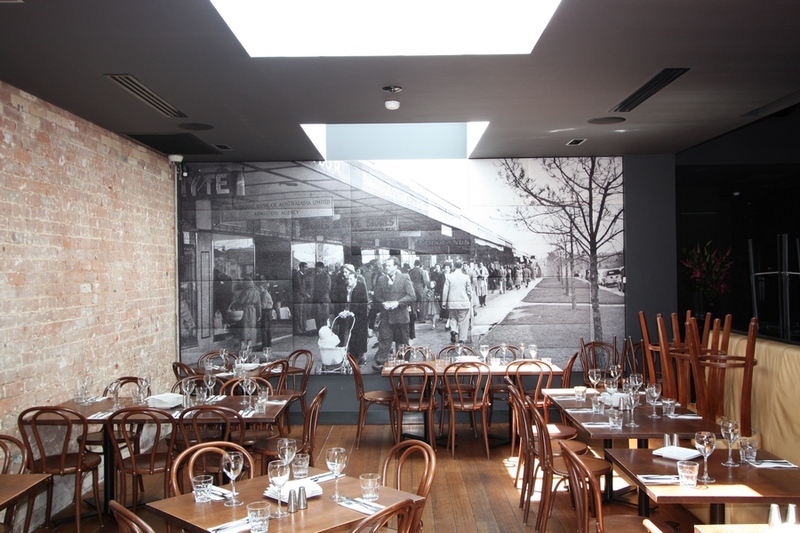 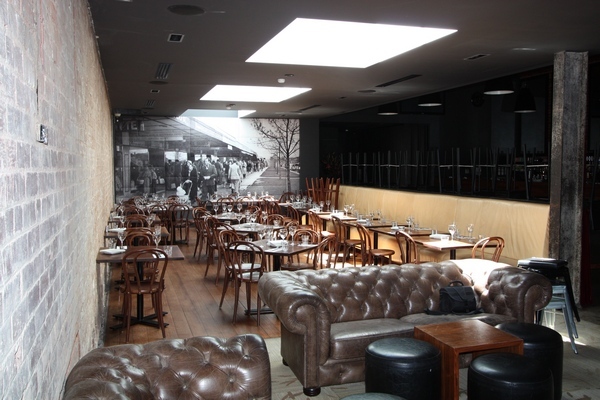 Client Background: The Kennedy Room is Canberra’s premier Restaurant & Bar on Kennedy Street, Kingston ACT. 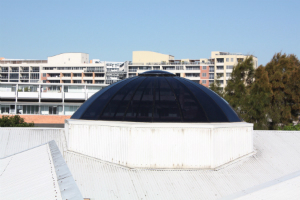 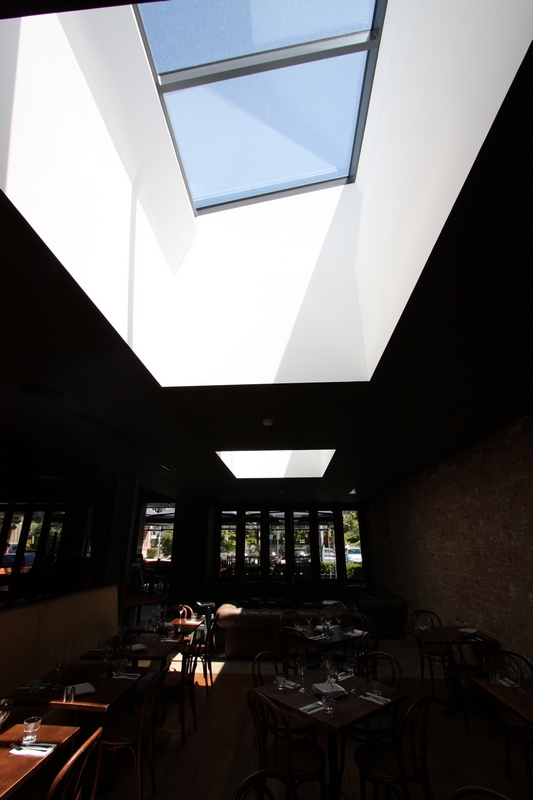 Project Notes: Old existing Skylights had to be removed as they we leaking, faded and obscure as well as letting in too much heat in summer and cold in Winter and replaced with New high Quality Custom Skywindows. 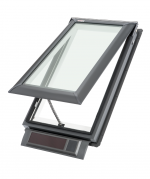 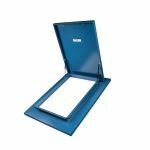 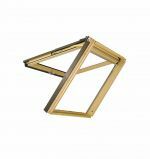 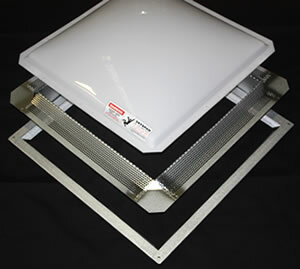 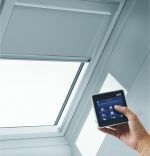 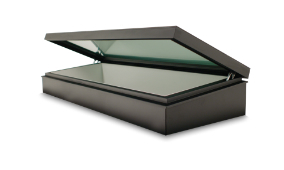 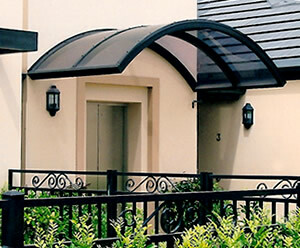 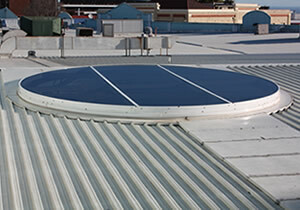 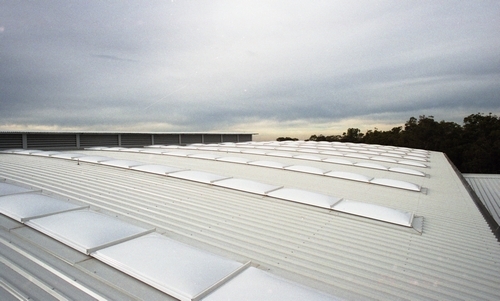 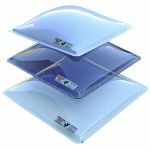 The new Skylights Were made up of the Skywindow Aluminium extrusion with High performance clear Double glazed glass.